We are open all year round because we will never bore you. 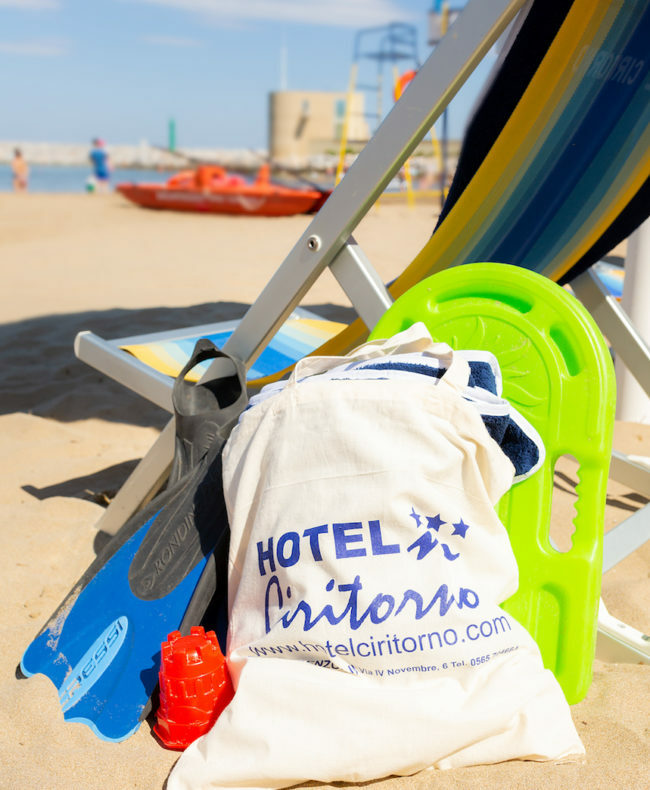 In San Vincenzo and throughout the Etruscan Coast, the mild climate allows you to spend your holidays in the open air, in contact with nature, or take advantage of many activities when and how you want, where the weather doesn’t matter. Each season brings different activities! Discover the HOTEL Ciritorno in OUTDOOR version! It’s the rebirth of nature, the lawns are in bloom and the Earth is new; the Tuscan countryside is at its best. This time of year is perfect for hiking, Birdwatching, and Biowatching proposals: the choice is yours. We recommend via del Corbezzolo to walkers who love a trail that does not require too much effort. Leave from San Vincenzo and arrive in San Carlo. You’ll certainly not get bored because at every turn of the path the scenery changes; enjoy breathtaking views of the sea and the colline Metallifere. The walk from Populonia to Cala Moresca is unforgettable. The promontory of Piombino is the undisputed protagonist; walk along the via dei Cavalleggeri of what was once the Republic of Pisa, where the road follows the coastline, overlooking the crystal clear sea. The green Mediterranean vegetation and the blue of the sea make the perfect setting for a very memorable walk. 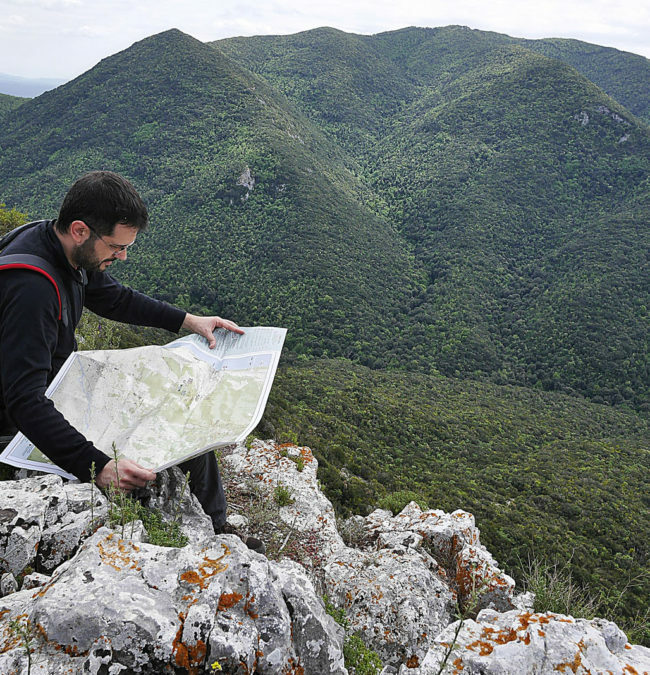 These are just two of the many trails that you can take near San Vincenzo; you can choose from theme parks to nature parks, with easy access and of varying difficulty. If you’re a birdwatcher, plan a trip to the WWF oasis of Bolgheri. This is the first private protected oasis in Italy. Exclusive access is provided for you at appropriate times (also at dawn and at night), with specific fees. The protagonist is the sea. Linen suits, sunglasses, flip flops and swimsuits, ready to go to sea? Water sports are the most popular, as well as boat trips to the islands of the Tuscan archipelago. From San Vincenzo, it is easy to reach the islands of Capraia, Pianosa, Corsica and Elba Island by motorboat, each trip lasting a single day. The National Park of the Tuscan archipelago is an undisputed jewel. It is the largest marine park in Europe, and each island is a discovery. You’ll be dreaming about watching the boundless blue sea, breathing in the scent of the Mediterranean vegetation and imagining being a privateer before within sight of Saracen watch towers. From May to October, if you’re not an expert in the water and want to improve your style, you can take swimming lessons, sailing and windsurfing. Take a tour from our Marina, a 10 minute walk from the hotel. You can even find someone to accompany on stunning dives: at the PADI Diving Center, you can rent equipment and explore the seabed in front of San Vincenzo, Baratti and throughout the Etruscan coast. Is it your first time wearing a “sub” suit? Just let us know and your “sea baptism” will be unforgettable! If you dive in front of San Vincenzo, not far from the coast, you’ll see posidonia meadows, an important sign of good water quality, where many species of fish hide and feed. Not far from the Harbor are 7 World War I and II relics; now they are undisputed “homes” of octopus, starfish, sea urchins and other large fish, both migratory and resident. Then, shall we take a boat ride? Whether you want swim or sunbathe, let’s dive in! The air is crisp and sunsets are the most beautiful of the year; the countryside assumes hues ranging from yellow to orange to red. It’s time for new oil, and the novello is already in the bottle. The panorama invites you to pedal over hilly village roads, through numerous country routes indicated for cyclists. Ride at your own unhurried pace. By mountain or racing bike, whether you are an amateur or professional, enjoy the ride. These are the paths forged by Cipollini, Bettini and other great cycling champions. Tuscany Bike guides are well aware of this and know all the routes perfectly; they can accompany you. If you just want some advice for pedaling solo, they are still available to give you the distances and slopes. On the other hand, if you like sports, but only on TV, we recommend an experience that is anything but plodding: a horseback ride. Starting in September, the beach is less crowded and there are numerous riding schools that propose experiencing Tuscany by discovering the horse trails and sustainable tourism in the saddle. The stables also organize courses and rides for children; from the age of 3, an initial approach to the horse and pony can be arranged. Always ask if the horseback ride can be taken by the sea at sunset, no one can deny you this unique experience! Even our body needs to recuperate. A few more minutes of snuggling are certainly not a bad idea, and a weekend at the thermal spas is a lifesaver, both physical and spiritual! Entrance to the center of “The calidarium” in the Venturina thermal baths (8 Km from the hotel) and the baths of Sassetta (25 Km from the hotel) is discounted for you, with up to 20% off the ticket price. We are one of the few hotels with this arrangement and it is a gift that we willingly share (the maximum discount of 20% is only possible if you call us early!). The first traces of the presence of a natural spa in what is now Venturina, where the Calidarium is located now, dates back to the time of the Etruscans and Romans, who came to relax in this spring; this water flowed from the ground spontaneously, and still does today. For several years, as well as bathing in the hot water pond, (the water temperature is about 38°) access has also been available to an inside area where there are saunas, a Turkish bath and a large Jacuzzi. The thermal baths of Sassetta were built in more modern times, but it is not evident, because in the small town of 500 residents, it seems that the clock has stopped. Bread baked in a wood oven, homemade pasta, seniors playing cards in front of the recreation center, in the land of lumberjacks and mushroom hunters. Sassetta is a village where the seasons set the pace. The Sassetta thermal baths are located in the “Poggio neri” forest park within a farm that works in compliance with the principles of biodynamic agriculture. The salt-sulphate-calcic-hyperthermal waters of the spring are valuable at the therapeutic level, for the respiratory, skin and musculoskeletal system. 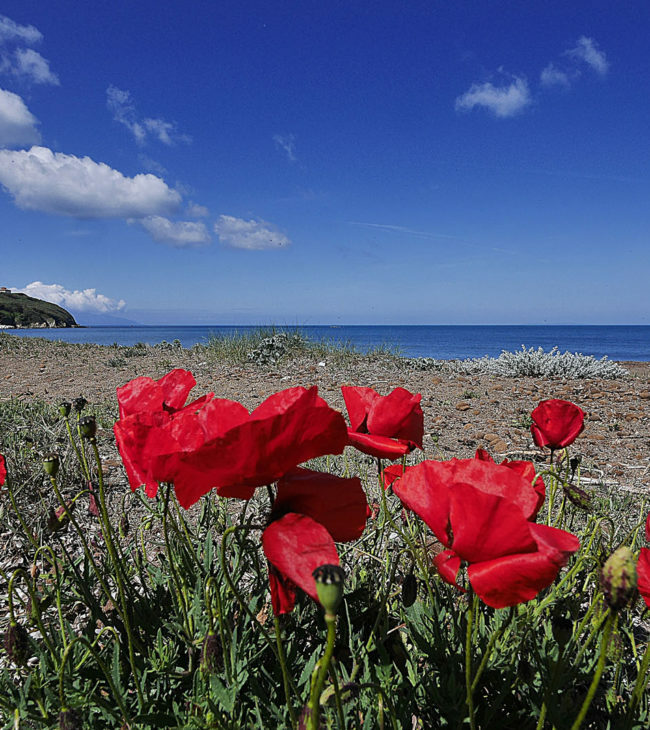 Every season has its own beauty and offers a good reason to visit us; we recommended only some of the many possible activities for you to choose when staying with us … The Etruscan coast is able to please all tastes!